Alexandra Palace and Herne Hill markets. 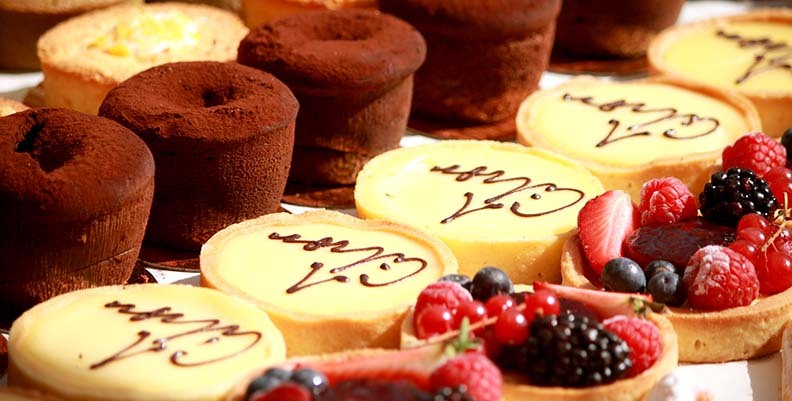 Homemade traditional French Patisserie handcrafted by expert pastry chefs, all their creations are made using traditional French recipes with the finest attention to detail. Only those made to the highest standard will be delivered to their stalls! 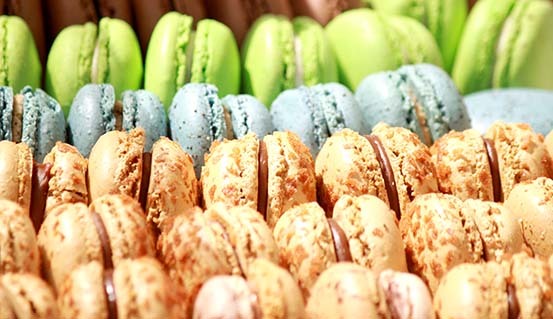 From mouth watering lemon meringue tart to perfect tea-time pistachio financier, they have treats for everyone. They are also very proud to be featured amongst London Top 50's Bakeries and cake shops by the Evening Standard. Visit the Comptoir Gourmand stall to discover an incredible range of irresistible delights.